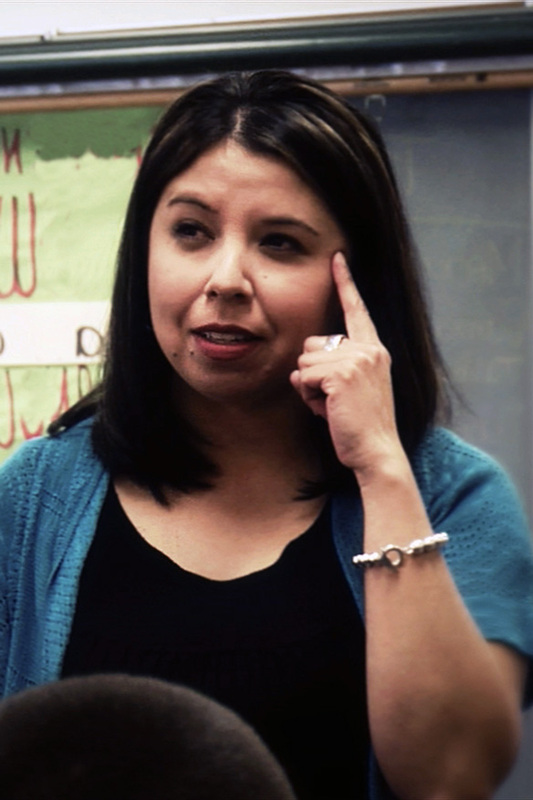 A scene from MITCHELL 20: TEACHER QUALITY IS THE ANSWER, a film by Randy Murray and Andrew James Benson. Picture courtesy Randy Murray Productions. All rights reserved. * Most external filmography links go to The Internet Movie Database. The original objective was to follow a group of teachers in Arizona endeavoring to reach National Board Certification and spotlight the inspirational events of a journey toward quality teaching. However, through the course of production, the documentary turned into a testimonial about the state of education in America. 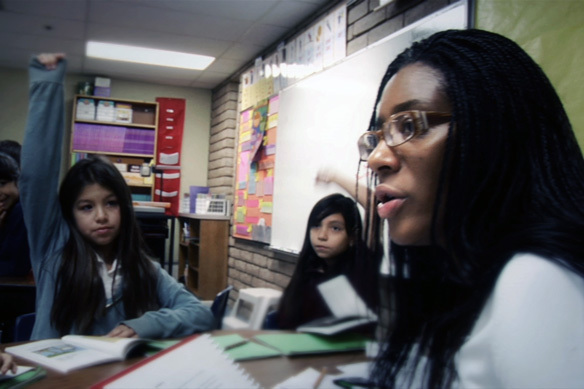 The film captures the story of teachers as heroes in an urban school that serves primarily underprivileged minority students. This group of 20 elementary school teachers faced adversity every step of the way yet, they charged forward to meet the needs of their students. Mitchell 20: Teacher Quality is the Answer is a dramatic story that shows teachers are the key to improving education in America. 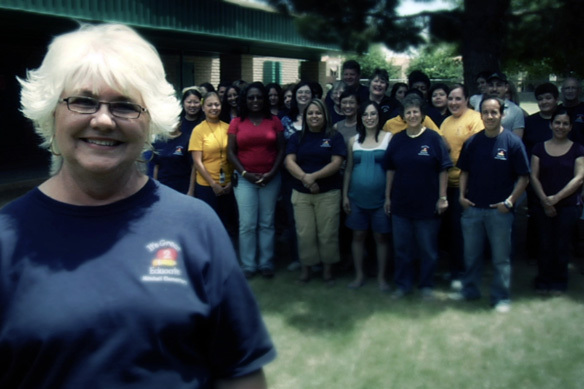 Executive Producer and Executive Director of the Arizona K12 Center, Kathy Wiebke, says about the documentary, "Every child deserves a great teacher. Through the real stories of these 20 teachers at an inner city school, Mitchell 20 shows us that when we support teachers and give them a voice in the system, we can improve education in America for every student." Co-Director Randy Murray added, "We thought this film was going to be a heart-warming story of teachers working to improve their craft. What our cameras captured was the reality of teachers taking on one of the greatest challenges of today...preparing our children for the future." 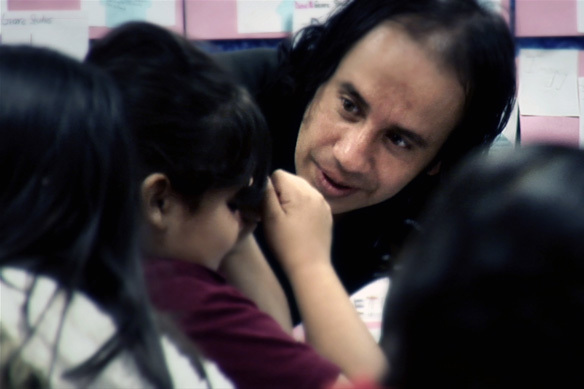 MITCHELL 20: TEACHER QUALITY IS THE ANSWER, a film by Randy Murray and Andrew James Benson. Picture courtesy Randy Murray Productions. All rights reserved. Or a "Leader of Technoworld"
Directed by Raaghav Dar and stars Prateik Babbar, Kalki Koechlin, Arjun Mathur, Shruti Seth, Makrand Deshpande, Raj Zutshi and Divya Dutta. Unless specifically noted, images are copyright © their respective owners (e.g. movie distributor, TV studio, artist).